This morning, Boston’s rock n’ rollers Mellow Bravo took to Facebook to announce the end to a five year era. The announcement comes just three months after a teaser post hinting to an upcoming third full-length album. 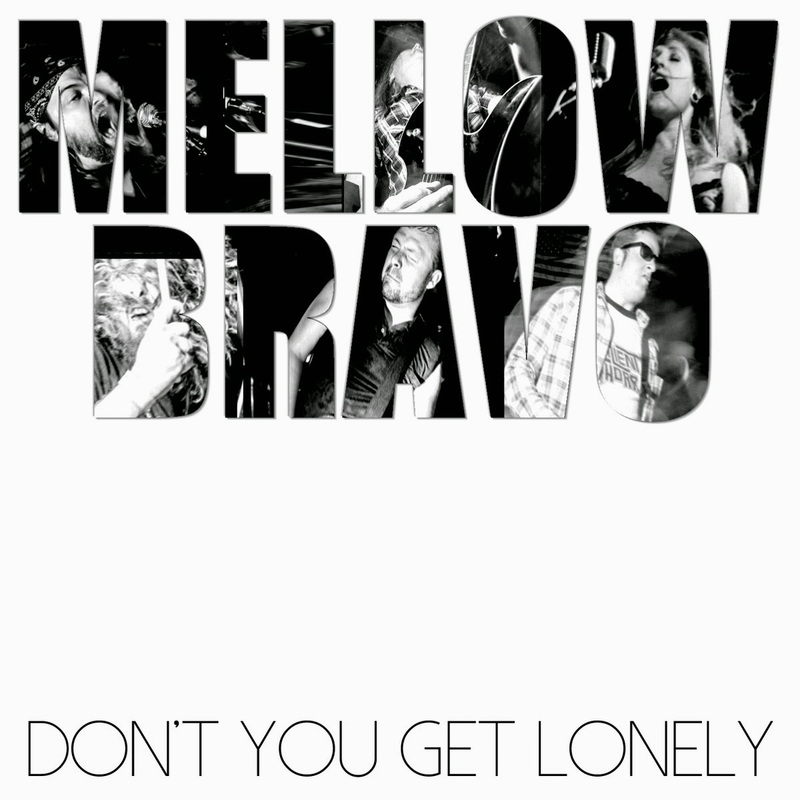 Mellow Bravo’s 2011 LP Strut along with the 2013 EP Ripper and a few singles can be downloaded for free on Bandcamp. The 2012 S/T LP is available for purchase via Small Stone Records. I really liked them. That's too bad.